Refusal is an active choice. Refusing the lure or temptation to grow weary or become discouraged in our walk with Jesus Christ is also a personal choice. One that is made daily. Are there times when it seems easier to just throw in the towel spiritually than continue on? Sure, but it doesn’t make us right or righteous! 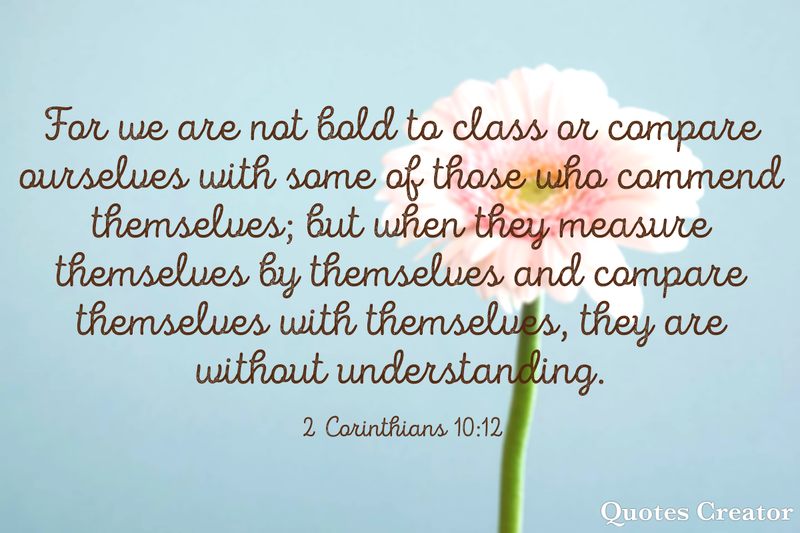 When we give into spiritual weariness or discouragement it displays where our human eyesight and heart are focused on…and it is not Christ. Our focus could be on people, self, things, or even the very thing we are “doing good” but it is not on Christ. Be watchful! So, my friends, don’t grow weary or discouraged in serving your wonderful Savior. He has done so much for you –just look where you will be spending eternity! We don’t deserve it, yet He loves us anyway. How can we not serve Him with our life? Your proper time of reaping will come, if you do not give in. Remember who you are serving; God, not man. Who is your trust in? We read this Psalm in family devotions and it struck my heart in this way: even though one may be going through a season of change, uncertainty, a valley or even on that mountaintop –may we be praising Him! This week in my seasons of change ➡ I AM CHOOSING TO DAILY PRAISE MY GOD! How about you? Are you is a season of change? Uncertainty? Struggle? Life situation? PRAISE GOD FOR WHO GOD IS! If you want to build unshakable trust in God and pass your trust tests, you have to let Him teach you intimacy and dependence. These are the roots God is establishing in your life. Intimacy and dependence come only through personal knowledge and encounter. Knowing God‘s name means knowing Him personally and knowing His nature. There are plenty of people who use the name of God, and maybe they know a lot about Him, but it‘s clear they don‘t really know Him, because they don‘t trust Him and they don‘t seek Him. God doesn‘t expect us to build trust in Him blindly, without knowing His character. He doesn‘t expect us to build trust just on what we‘ve heard about Him. He wants us to build trust on personal knowledge. That‘s the only way to have true intimacy and dependence. If not, let’s ask ourselves ‘why not?’ Maybe you have never taken that step of faith in trusting what Jesus Christ did on the Cross of Calvary? You can make Him your personal Lord and Savior right now! Would you like too? We must understand that our trust is the main thing God is pursuing as He develops our root system. Trust is what God is building through the process, and trust is what will get us through the process. Intimacy and dependence are what Jesus was talking about when He told us to remain in Him just as He remained in the Father. He wants us to develop the ability to walk in deep, unbroken intimacy with Him and to depend on Him as He trains and empowers us to become trustworthy partners in His work on earth. Every time we say, “I trust You,” our root system grows. That’s how we thrive as He prepares us to bear lasting fruit. Trust doesn’t seem so scary any more when God is asking, does it?